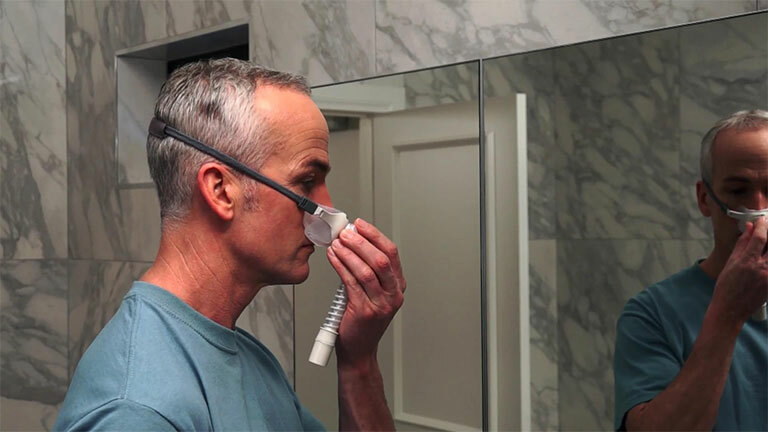 The AirPillow Seal uses CPAP pressure to self-inflate to create an effective yet gentle double seal into and around the nose. 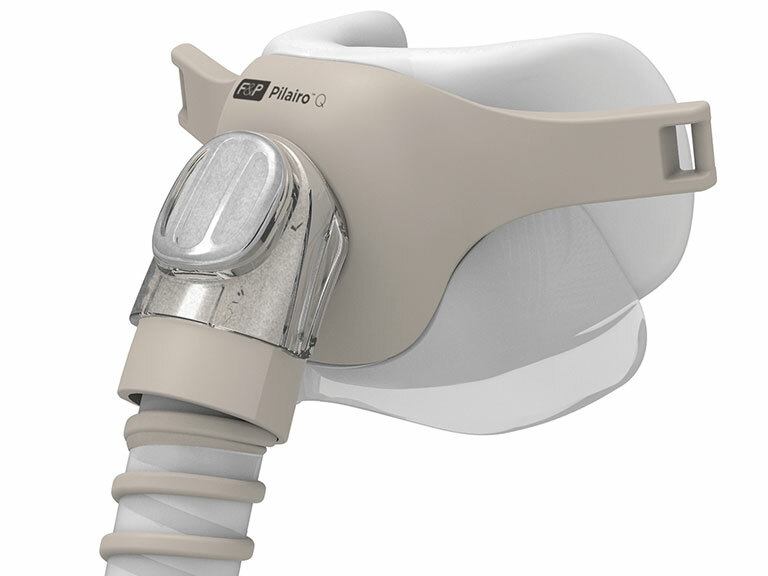 The AirPillow Seal can move and flex in any direction without compromising the seal. 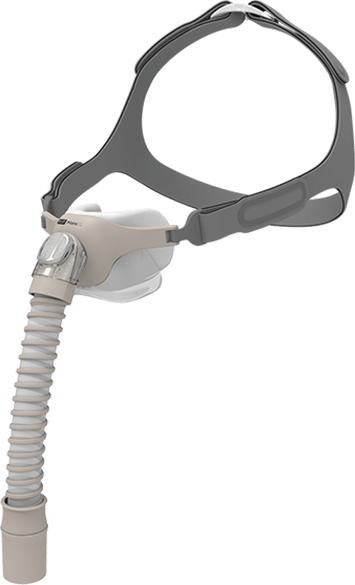 Adjustable Headgear - This headgear fits a greater range of head sizes and enables sizing adjustment to the patient's preference. 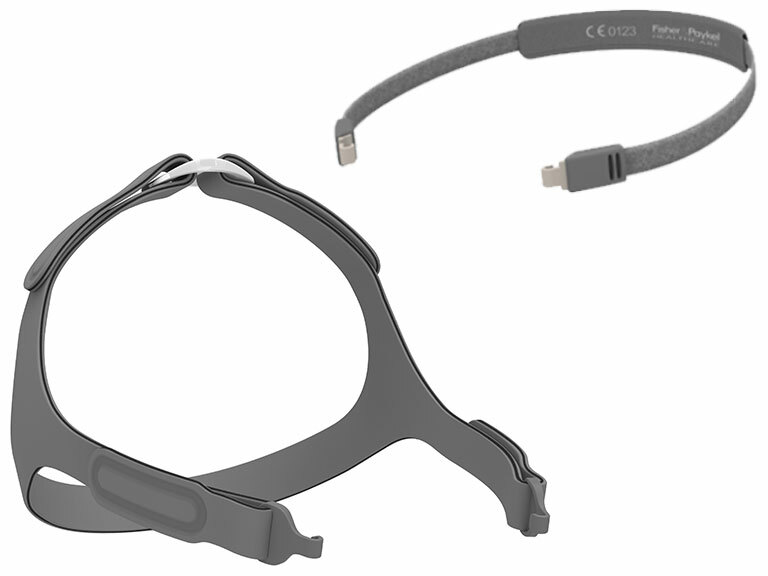 Stretchwise Headgear - This minimal headgear automatically adjusts to the wearer for a quick and easy fit. 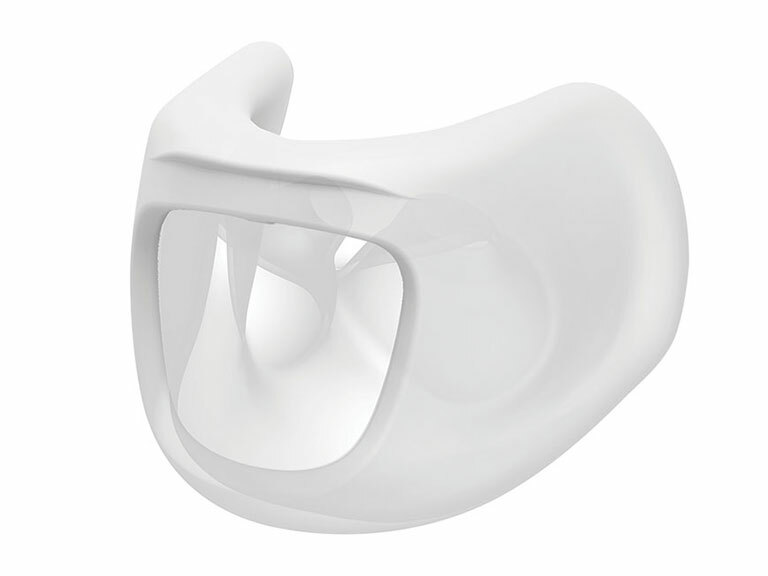 The low-profile frame is stable, durable and small, and ensures a clear line of sight. 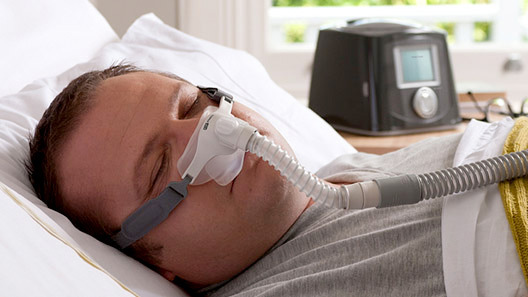 The delivery tube is lightweight, very flexible and designed to minimise pressure or pull on the face. 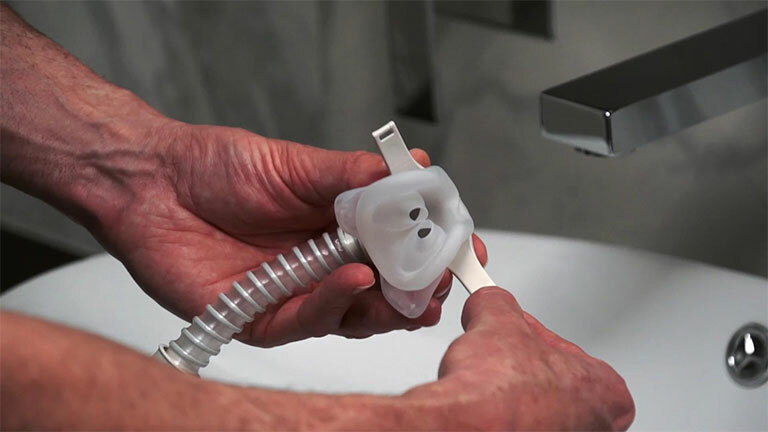 The Q Cover ensures quieter use and minimal draft.